Elderberry tea is a natural beverage full of medicinal and healing benefits, ideal to enjoy its properties. 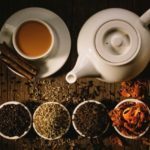 Learn how to make an elderberry tea easily at home in a few minutes. The elderberry is a tree with a height between 2 and 5 meters, dark green. Its flowers are white; and some point out that these are the most beautiful in the whole world. Generally, these flowers are collected in the months of spring and summer, and are widely used thanks to its wide range of properties. The elderberry has been used since ancient times to treat a large selection of conditions: colds, migraines, insomnia, inflammations, nervous disorders…. And it is that, its benefits are many. The elderberry has a wide range of benefits: it is extremely effective against colds and, in addition, it is a great pain reliever. 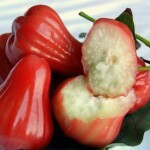 It is also diuretic, so it is used frequently in kidney diseases as a home remedy. It is one of the best known benefits of the elderberry tea. 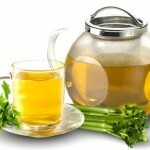 It goods for people who suffer from fluid retention; being a 100% natural diuretic. A great option for pregnant women, people with obesity or the elderly; which are the ones that hold the most liquids. In the same way as its diuretic function, the flower of this tree is also extremely beneficial for people suffering from constipation. In addition to having great properties for the proper functioning of the organism, the elderberry also has a great antioxidant power, which is great for the skin. 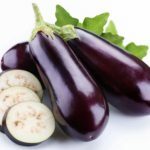 It helps to keep the skin smooth and young and, in addition, to delay the appearance of the signs of aging in it, such as wrinkles or lines of expression. It is precisely in autumn and winter when more colds occur between people of all ages. 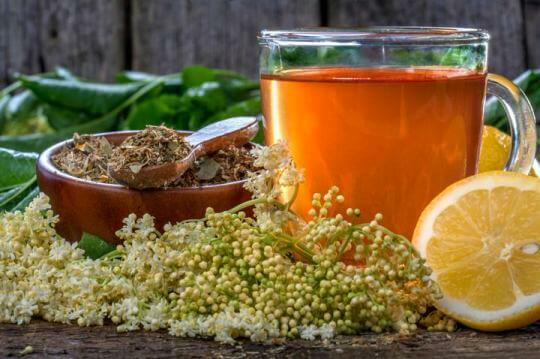 Well, the elderberry flower is a natural ingredient that helps in a remarkable way to strengthen the immune system and, in this way, to make the organism better prepared to deal with these viruses. 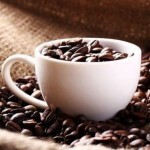 In addition, it is also very beneficial in anti-inflammatory processes. And did you knew that this flower has been used since ancient times to heal wounds? 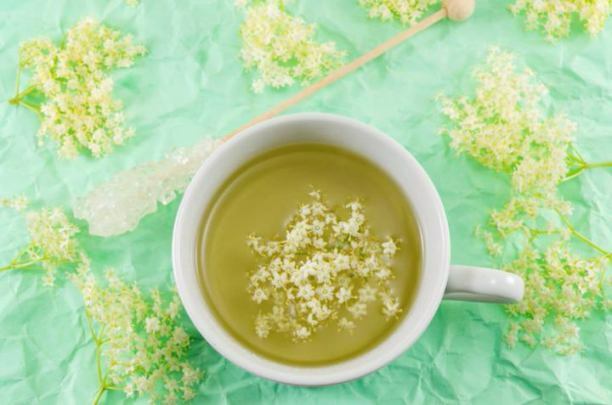 An elderflower infusion has great relaxing benefits; therefore, in addition to taking care of the organism on a physical level, it also does it from the mental point of view. The most common way to take elderberry is with an infusion based on this flower. Its preparation is very simple. Simply put water to boil and, when it reaches its boiling point, add several crumbled elderberries and let it simmer for 2 to 3 minutes. Then, it is removed, strained and left to cool between 5 and 10 minutes. At the time of taking the infusion can be sweetened with half a teaspoon of honey; It is the most advisable to have elderberry tea a bit bitter taste. 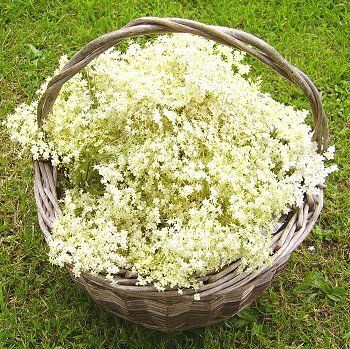 When using the elderflower to heal any wound, you can also prepare a homemade ointment; its preparation is very easy and, in addition, very fast. As ingredients, you simply need two tablespoons of liquid petroleum jelly and a handful fresh leaves of elderberry. To prepare it, simply mix both ingredients and heat over low heat until the leaves become brittle. Then, remove the mixture from the heat, strain and let the paste cool. When the ointment is at room temperature, it is stored in a glass container and stored in the refrigerator. It is applied whenever it is necessary in those areas of the skin with wounds. Thus, we see that elderberry tea is an excellent complement to a healthy diet, as long as it is used sparingly. 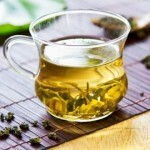 Therefore, in the case of taking infusions of this tree, it is not recommended that to take more than two-time per day. It is worth noting that elderberry is a natural ingredient and, therefore, has no side effects.